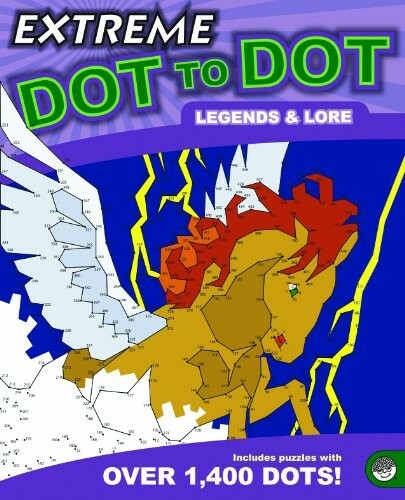 Mind-blowing dot to dots with up to 1,400 dots! These puzzles are intricate, challenging and wildly rewarding to finish. 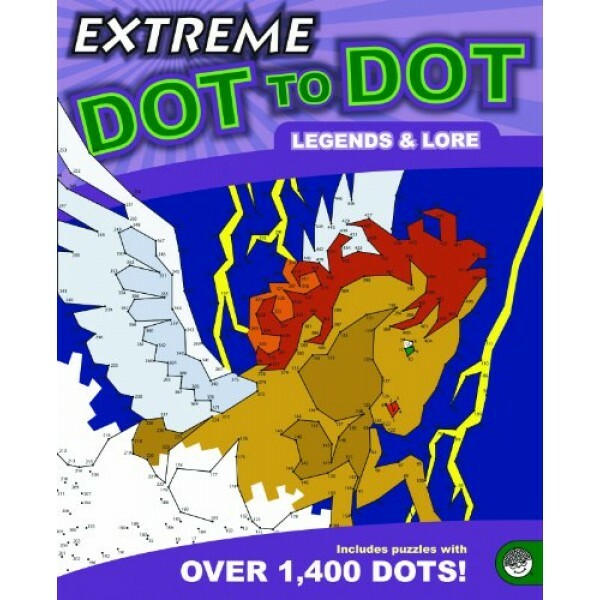 A great travel companion, these puzzles are an intellectual take on the standard dot-to-dot puzzles as they challenge kits to complete pictures comprised of 500 to 1,400 dots! Each completed picture brings a huge sense of accomplishment.